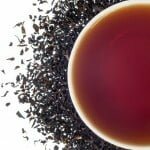 This is a Black tea, smokey, hearty and robust. 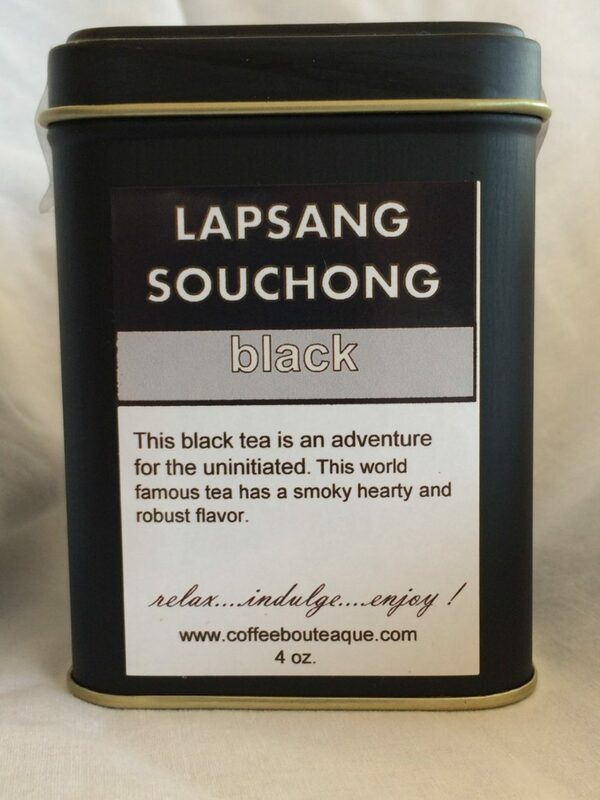 Lapsang Souchong is a smokey, hearty and robust black tea. 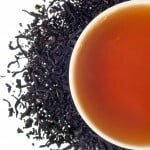 This tea has a very specific audience. 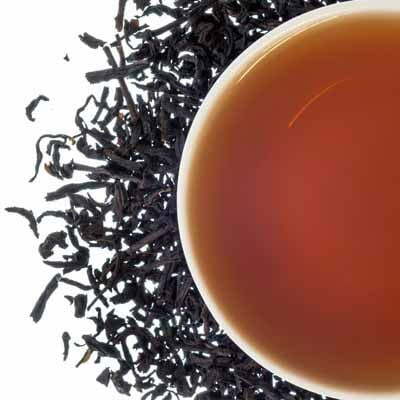 Tea lovers either love it or hate it, few are stuck in the middle.